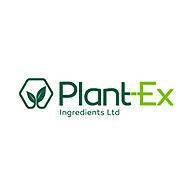 Plant-Ex Ingredients is an International company specialising in the manufacture of Natural Food Ingredient Solutions, supplying across the globe either directly through our own facilities or through a number of selected distribution partners. At the heart of the business is the portfolio of Natural Colours, Flavours and Natural Extracts for the food & beverage industries. 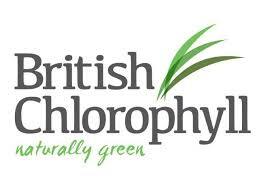 Family owned, Flexibility, Professionalism, Service and Technical Expertise are the key reasons for the company’s success.